0-011-62 female pin mate connector. 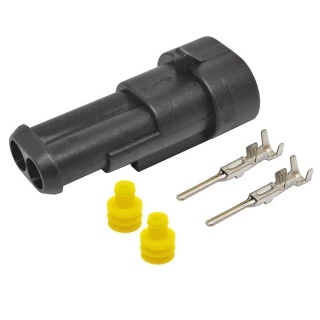 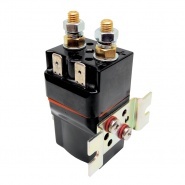 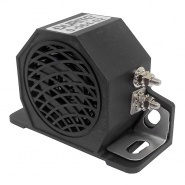 Twin tin plated phosphor bronze terminal, 1.5mm auto electric multiple Superseal male pin connectors, with glass filled (for strength) polyamide 6.6 housings and disconnect clip action. 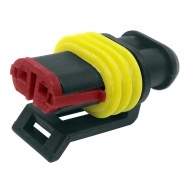 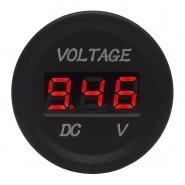 Used for automotive lighting systems and circuits requiring low amperage load and connectivity. 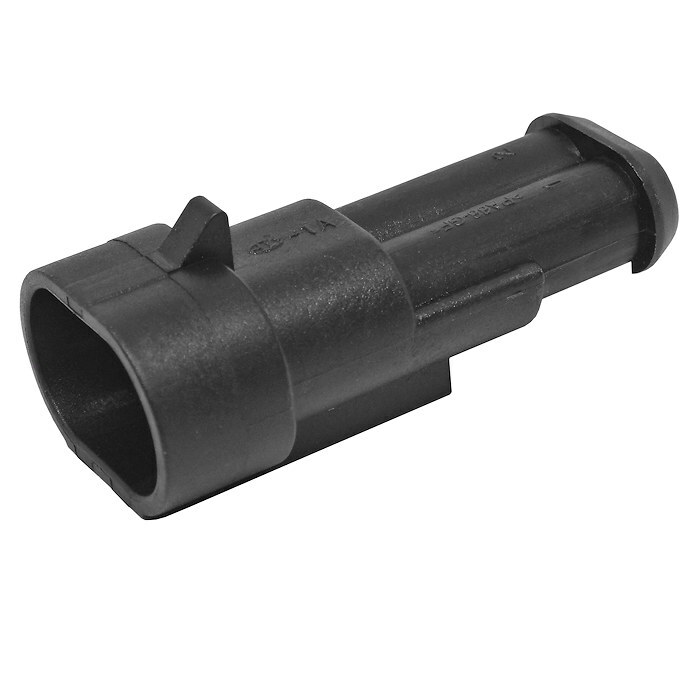 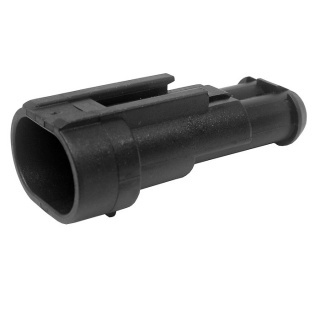 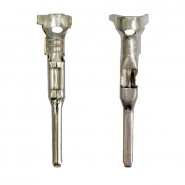 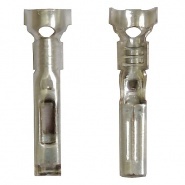 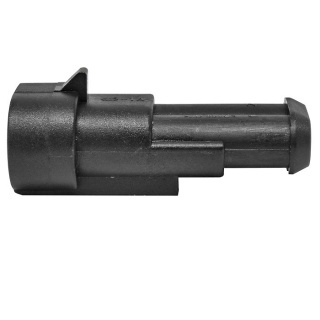 Separate 1.5mm Superseal female terminal pins, pack of 10, for cable 0.65mm to 1.50mm.